After a short time, the rain kindly suggested we take the rest of their session indoors which ended up being a blessing because - WOW!! It felt like we were photographing Taylor & Adam on vacation at an elegant yet cozy cabin in Lake Tahoe, complete with a glass of wine by the fire. 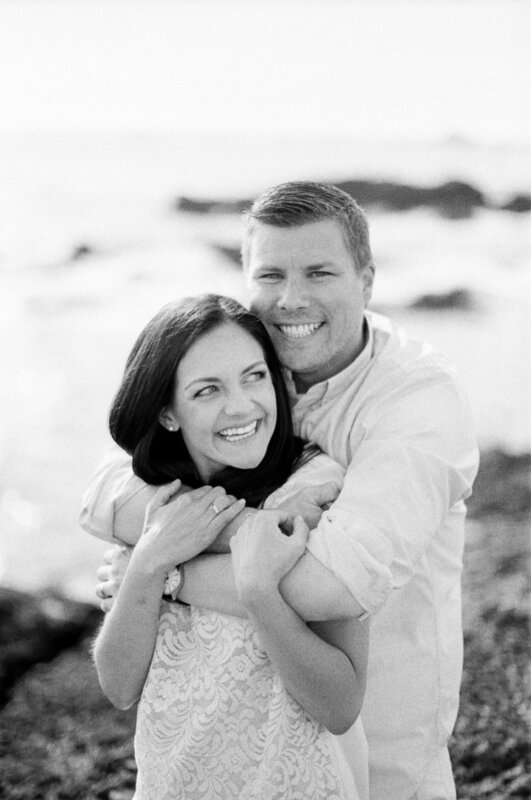 :) These two are one of the most welcoming, down to earth couples and we couldn't be more excited to be a part of their wedding day next June! 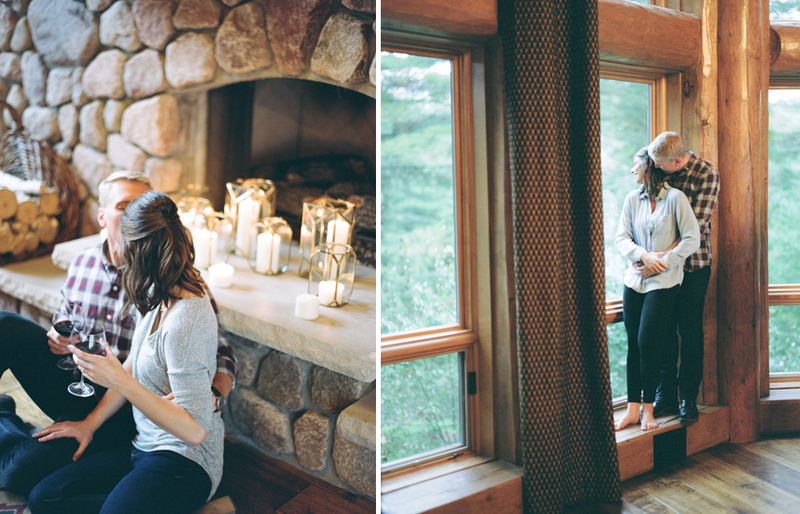 Cozy Northwoods Wisconsin Engagement photos captured with Contax 645 and Pentax 67 on Fuji Pro 400H and Ilford 3200 film. 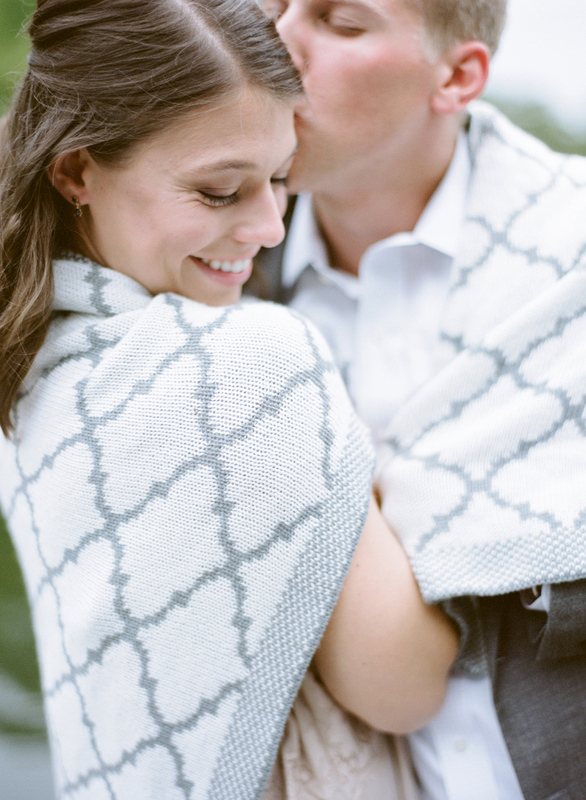 Posted in Engagements Tags: "cozy northwoods engagement", "northern wisconsin wedding photographers", "northwoods wisconsin engagement photos", ", "minocqua wi wedding photographers", "minocqua wi photographers", "engagement session at the lake"